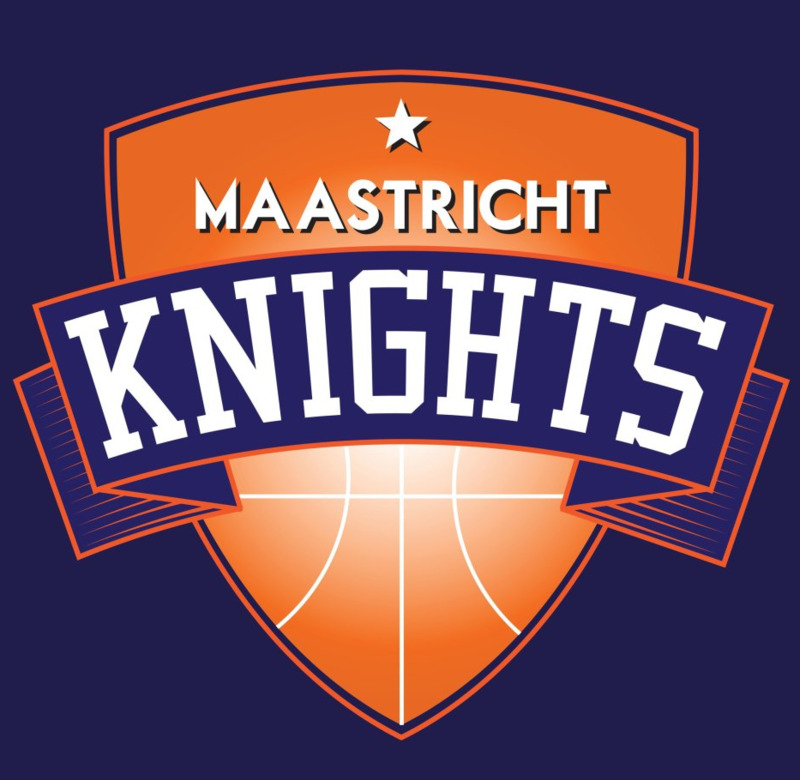 This is the official Homepage of the MaastrichtKnights, the one and only Basketball Team of Maastricht University. 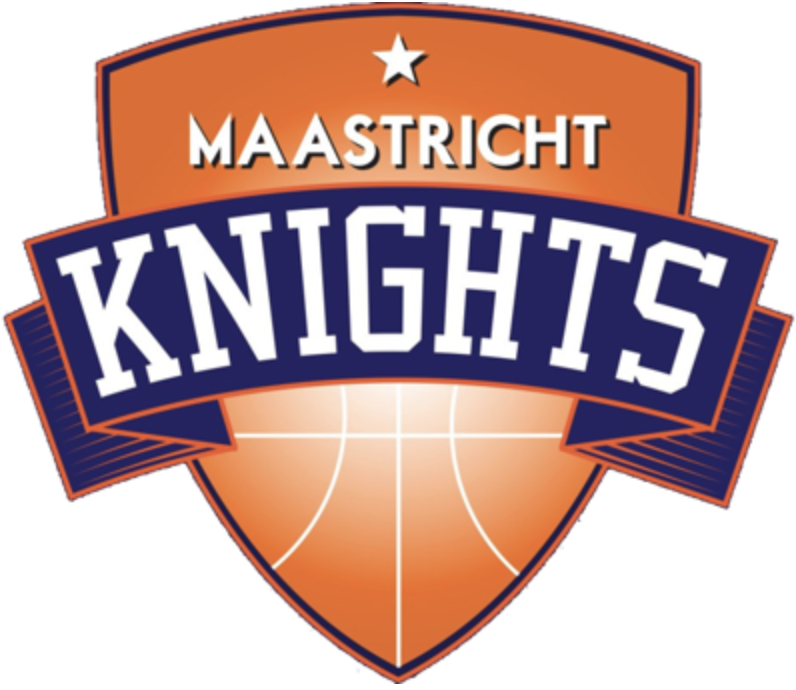 This homepage helps you to get an impression of our teams and how you can become a member if you have the spirit. 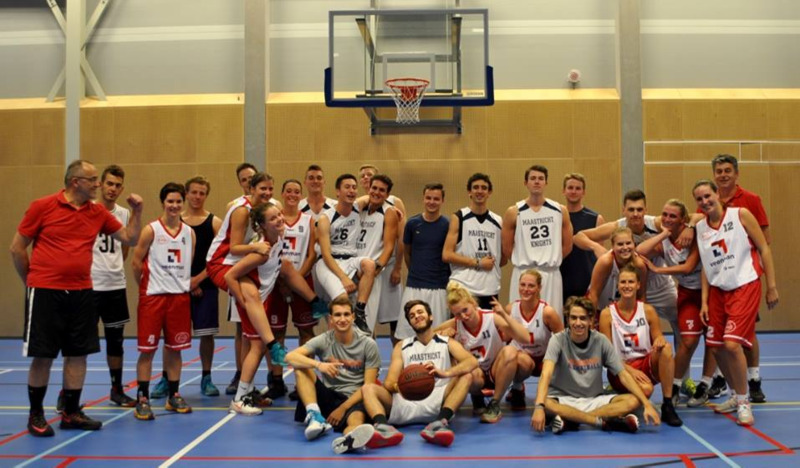 If you want to keep track of our teams and their ongoing season check out this page.